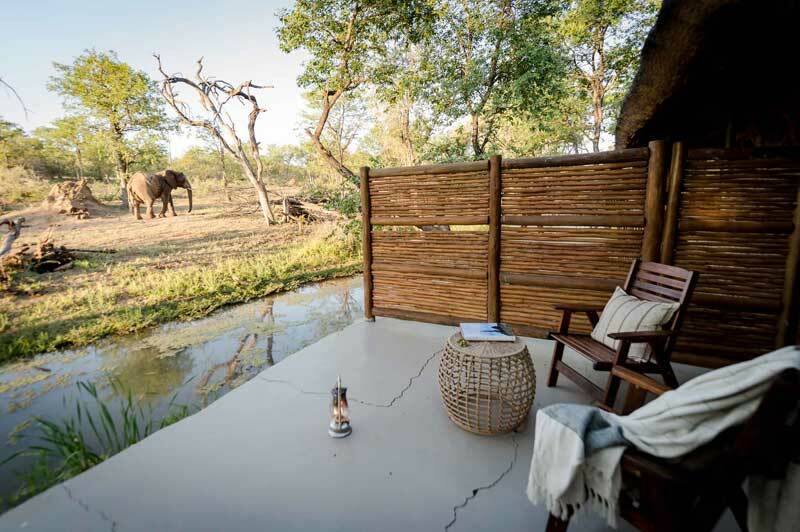 This 7-night family safari uncovers the gems of lies exploring Mana Pools National Park as well as the magnificent Victoria Falls. 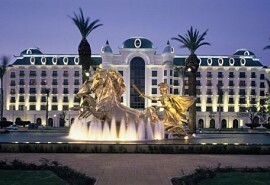 It's a great itinerary for families. Victoria Falls is one of the Seven Natural Wonders of the world and an unforgettable experience. Explore the Falls with a local guide, enjoy an adrenalin pumping activity or a game drive in the National Park. Mana Pools is also known for its abundance and enormous beautiful trees providing shade and making it ideal for walking. The 'pools', for which the park is famous, provide permanent water year-round, attracting an enormous amount of wildlife, including large predator populations. 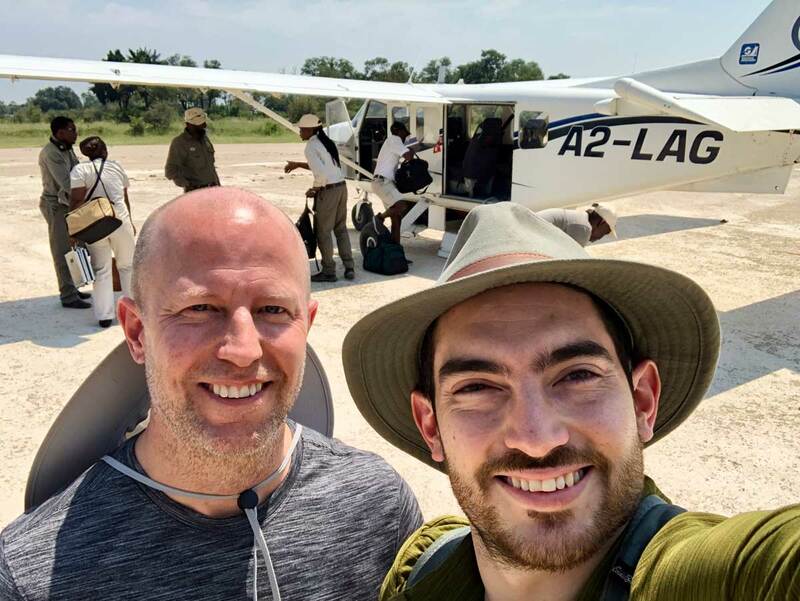 After morning activities and breakfast, guests will be transferred by light aircraft to Ruckomechi Camp situated on the banks of the Zambezi River in the Mana Pools National Park. 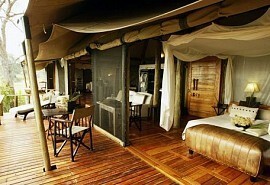 Guests will spend 4 nights at the camp. 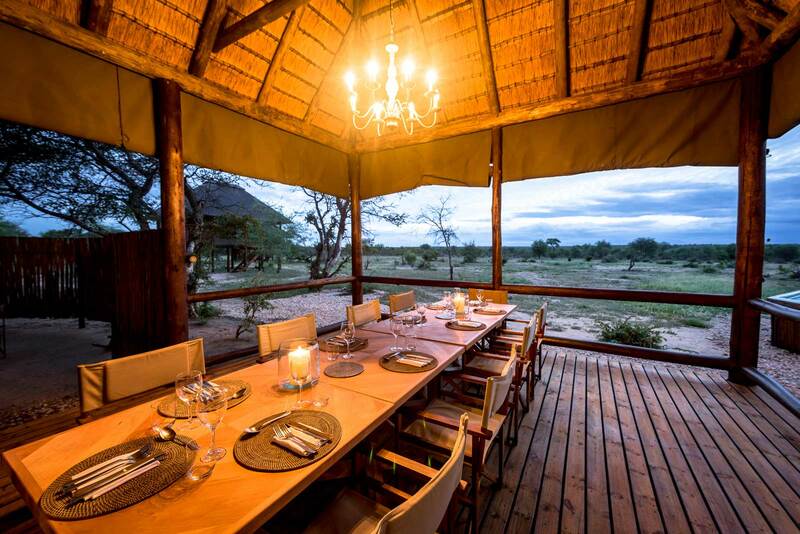 Activities include open 4x4 game drives with a qualified ranger & tracker, guided nature walks and star-gazing from the deck of the camp. 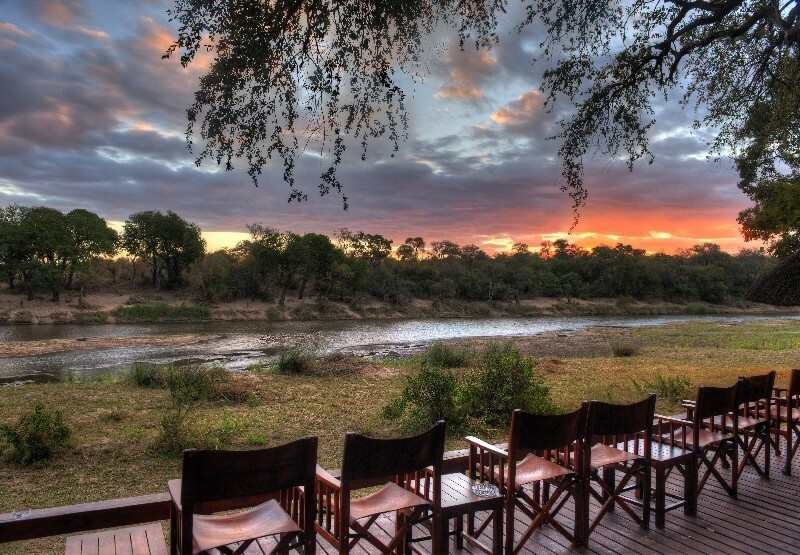 Ruckomechi Camp has an incredible setting on the banks of the Zambezi. 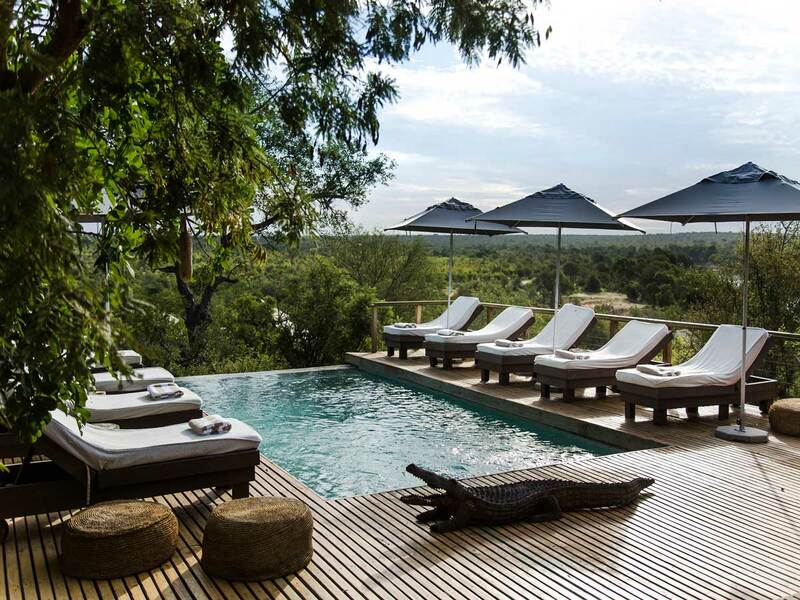 It is located in the heart of the Mana Pools area and offers breathtaking views of the mountains in the Great Rift Valley region. 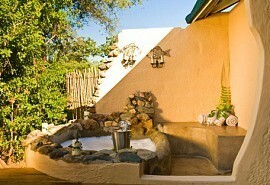 You'll spend your time in one of the nine luxurious en-suite tented units.